Our team Evolution, back in Italy, around 95. 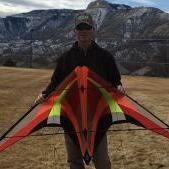 Spectra Sport Kites. Way cool thanks for sharing!